We took a vote and this is the faVe! 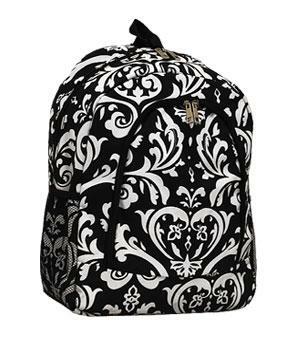 Loving the clean & classy look of damask. Patchwork in all of our favorite colors. LOVE IT!!! This may be too much fun to describe. 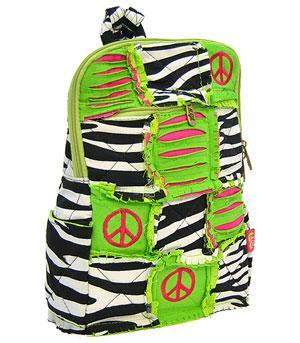 Peace signs, lime, and zebra patchwork. Patchwork is HOT this year and we all know the owls are what it's all about!!! This is so precious! patchwork easy to clean soft for all of our little clover girls.